This is an accurate indicator designed for 60-second binary options. The algorithm is simple and fairly reliable. 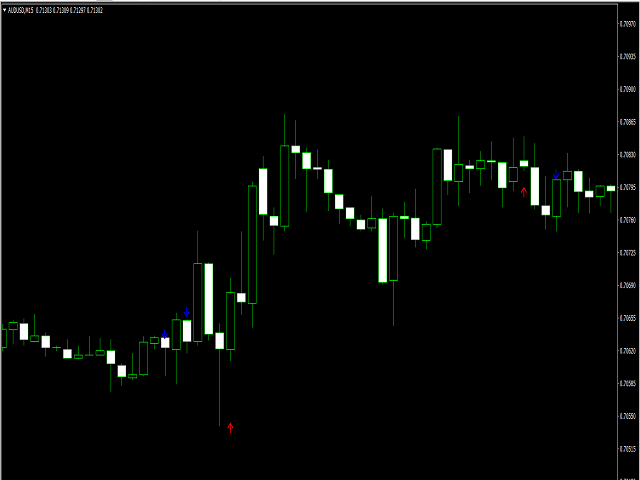 Call binary options should be bought when a red arrow appears under a Japanese candle. 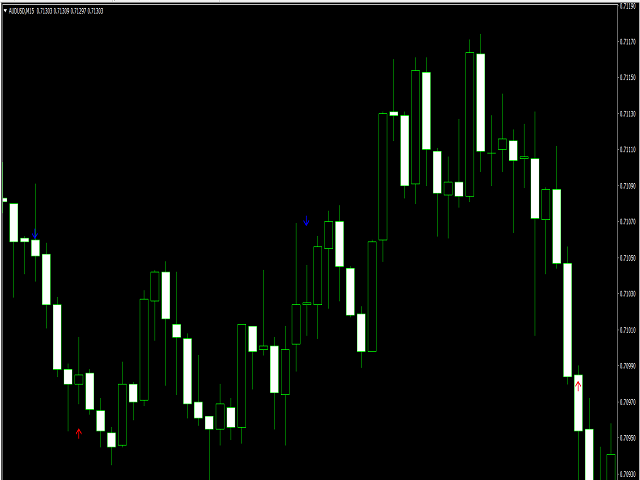 To make a deal by clicking on the Put button, it is necessary when a blue arrow appears above the candlestick. 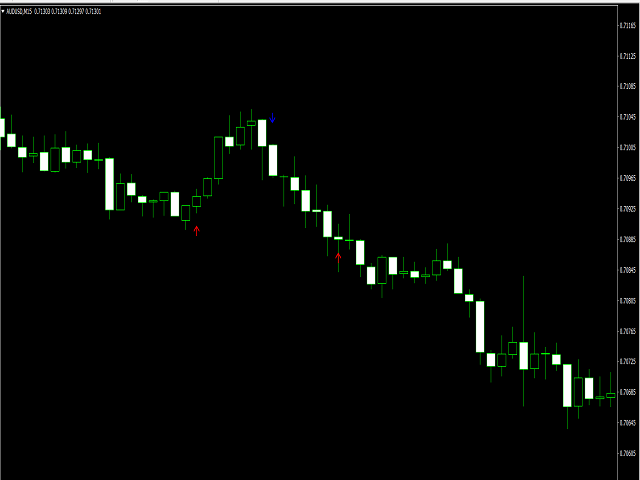 On average, with daily use of Five Arrows, a trader can open from 45 to 60 trading positions. Of these, about 70% will close with a profit. The indicator does not redraw!